For those of you whose websites are on Google’s first page—congratulations. For those of you whose websites are not on the first page of Google, act and act fast. Remember, keyword researches are Google staples. 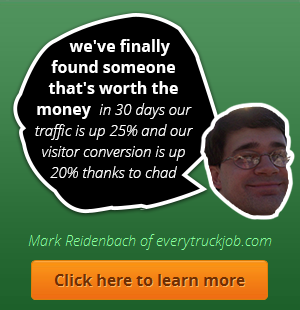 Do it wrong and your keywords will be rotting down there. Plus, you don’t just need any keyword research tool, you need a wizardly tool that will complement your seductive content to rank high in Google. Before carrying out any SEO related tasks, it’s always important to perform your due diligence. Google has documented lots of resourceful information to help you understand their practices better and become a successful online marketer. Be keen to follow their instructions if you want to achieve the best results. 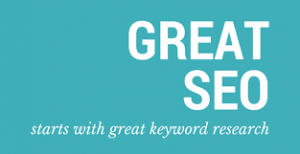 So, if you haven’t tried these keyword tools and feel overwhelmed, don’t freak. In fact, it gets easier, and within a few days, you are likely to master the magic that will get you more customers. But first, what is your keyword strategy? Keyword research is extremely important when it comes to creating a dependable content marketing strategy. The keyword strategy you adopt should clearly define the greatest keyword ranking opportunities. When choosing keywords to build content around, there are several factors you should take into consideration. With the following powerful reporting tools, you can easily identify your site’s biggest opportunities to improve your online presence. Want to outsource? See Prices now for the HopInTop white label seo reseller program. Google’s keyword planner is a powerful tool that offers a vast and detailed review of any keyword related aspect. Most online tools extract data and information from Google’s open structure. With this tool, you can access data directly from the source and boost your understanding of each keyword’s competitive nature. 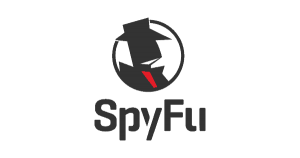 SpyFu is an impressive resource tool that you can leverage on to understand the complexity and competitiveness of a keyword. It also offers comprehensive suggestions regarding your specific domain and recommends the best options. SpyFu premium users are at liberty to import keywords that might not be effectively tracked because of low search volume. 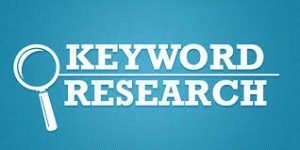 As technology advances, keyword research tools are increasingly becoming popular thus making the planning and tracking of campaigns much easier, efficient, and faster than ever. SpyFu provides reports for ranking history, keyword overview, backlinks, SERP analysis, related keywords, AdWords Advisor, advertiser history, as well as keyword groupings to online marketers. 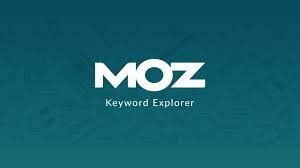 MOZ Keyword Explorer, a free keyword research tool, comes with a flavorful dashboard that is packed with infographics—making it easy to use. The dashboard layout is highly innovative—eliminating chances of information overload. This makes MOZ less risk when compared to Google and SpyFu options. However, the tool lacks comprehensive data. Packed with a host of clientele—from eBay, HP Computers, Amazon, and Disney— SEM Rush looks set to take your keyword research experience to the next level. With SEMRush, you can perform both SEO as well as PPC research. SEMRush enables you to easily conduct research of those keywords that perform on Google and Bing. With SEMRush, you can gather in-depth info like CPC, volume, trending words, as well as the number of ad copies. What’s more, SEMrush is effective in analyzing the common keywords that appear on the first 100 domains in both Google and Bing. Other tasks you can perform using SEMrush include long tail keyword research and expanding your keyword database. KWFinder is a robust research tool for long tail keywords. With its great interface, you can view trend, search volume, and CPC. Plus, KWFinder lets you view the level of difficulty in your research results. By clicking an individual keyword, KWFinder will pop a pane showing its level of difficulty. Thus, you can determine the domains that target your keyword, page backlinks, social media shares, as well as traffic. With these extra keyword dimensions, you can easily and effortlessly integrate SEO with your content marketing strategies. 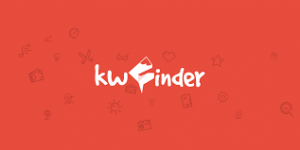 What’s more, KWFinder can help you target your local keyword research –i.e. by city, state, or even country. Though quite old, Jaaxy is packed with unique keyword suggestion features that have enabled it to survive the ever-evolving industry of digital marketing tools. The platform gives niche metrics for the less competitive, yet vastly sought long tail keywords. If you’re looking for an exceptional and multipurpose SEO keyword tool, then Answer the Public can be the perfect choice for you. It’s versatile and can be used for any type of keyword research. Besides, it provides the best means to find the questions users are actually asking. Remember, people don’t just type questions into search engines nowadays; they also utilize their voice to search for information, often through their mobile devices. That being said, it means that most searches are usually in form of questions, rather than typed keyword phrases. And that’s where Answer the Public comes in handy. It provides a simple, yet effective way to find these questions, helping you to optimize your content as well as boost organic traffic. The bulk keyword generator is a specific keyword tool that can help you reach out to your local clients. 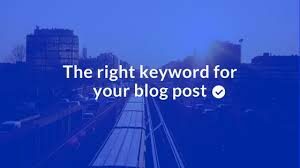 Therefore, if you are an SEO agency, and you want your client to rank higher for those local based keywords, then the bulk keyword generator can be a nice option. With a primary goal of finding local keywords, your clients can now relax knowing that there is a tool that will project the intent of local searches and take them to the top page of Google. Using the tool is extremely simple and straightforward. First, you are required to choose the business type. Second, input your location. You will then be prompted with an icon asking you to click “generate keywords”. From here, you’ll be provided with a sizeable list of local based keywords. 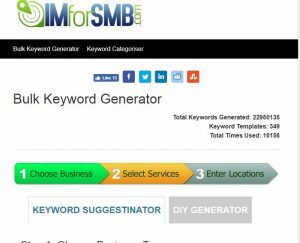 With the Bulk Keyword Generator, a free-to-use tool, you have a fast way to generate large numbers of keywords. Plus, running a single search is super-fast—taking only a few seconds. The good side: You can export the keyword results to a CSV—a feature which is important from the company reporting perspective. The blogging landscape is fast changing and becoming more competitive. More and more innovations are shaping the industry. Therefore, if you want to remain competitive, make the right move. Use the above keyword tools and take your keyword research experience to the next level. You can also get in touch with us for white label SEO services.